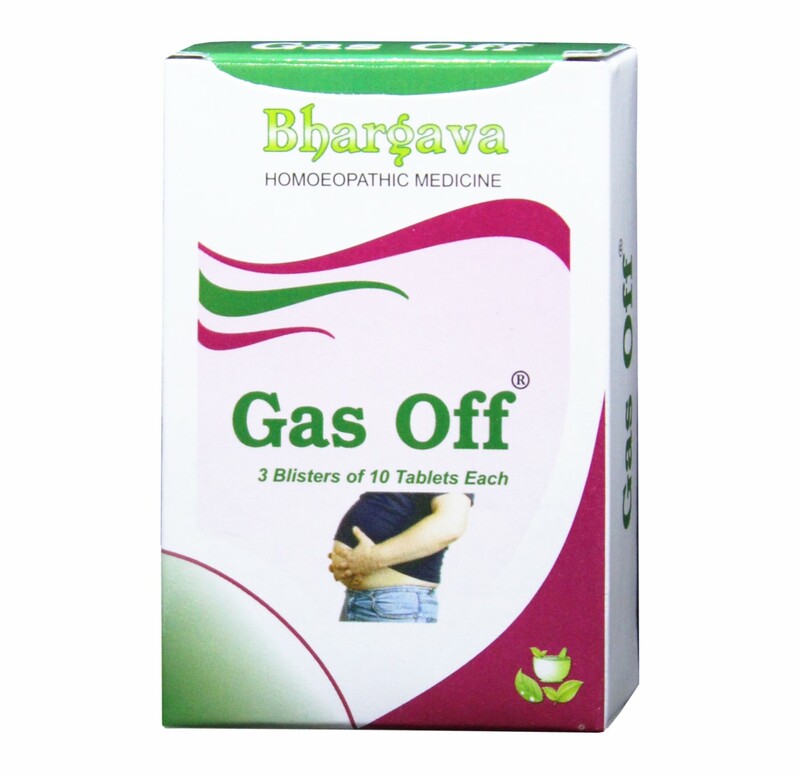 Gas Off Tablet is a useful Homeopathic Medicine for Gas, Flatulence, Indigestion, Bloated abdomen, distention of abdomen, irritable bowel movements, Constipation, Colitis and Gastritis & acidity. ADULT: 2 tablets 3-4 times daily. CHILDREN: 1 tablet. Doctor Bhargava Gas Off Tablet is a result of techniques perfected over 100 years of practice. Start taking Homeopathic medicine today and get best treatment.